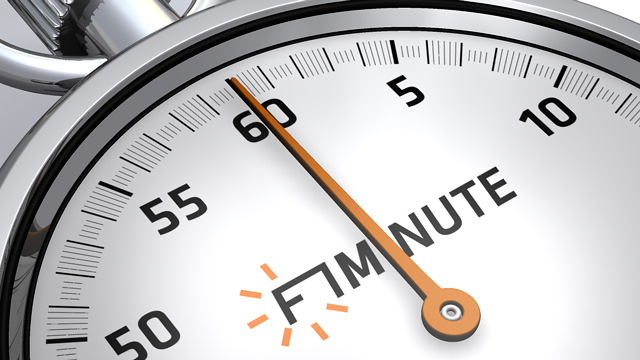 It’s the 24th September, and you’re listening to F1Minute. Although Red Bull boss Dietrich Mateschitz has already expressed his desire to sell sister team Toro Rosso before the end of 2009, co-owner Gerhard Berger wants more investment into his team. He believes Toro Rosso’s first win should inspire more support to get better results.